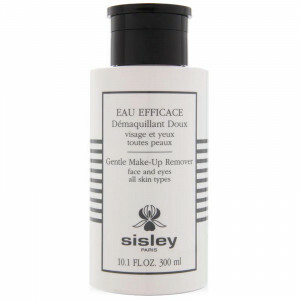 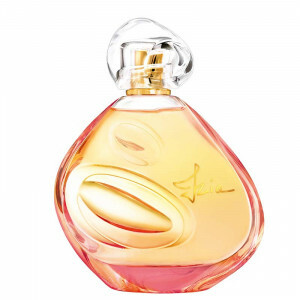 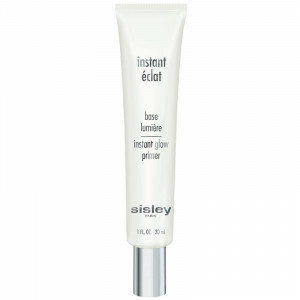 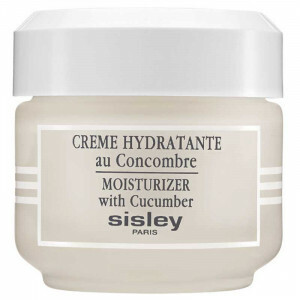 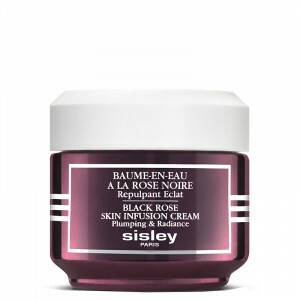 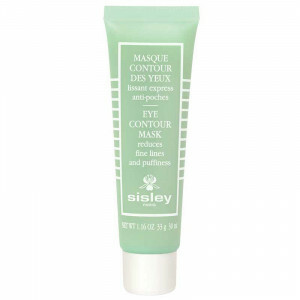 Based in France, Sisley creates and distributes fragrances, skin care products and makeup. 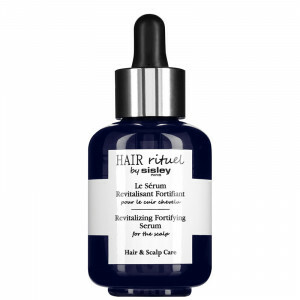 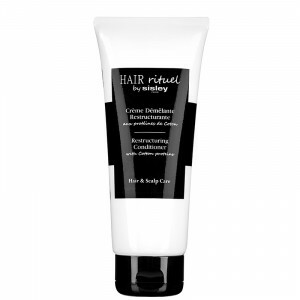 For three generations, the d'Ornano family has been specializing in the development of natural cosmetics. 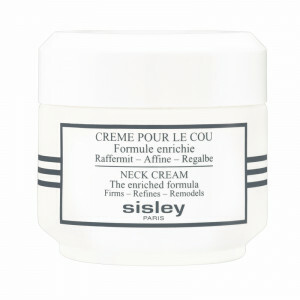 Sisley skin care experts rigorously select distinctive plant extracts and essential oils for their rejuvenating power. 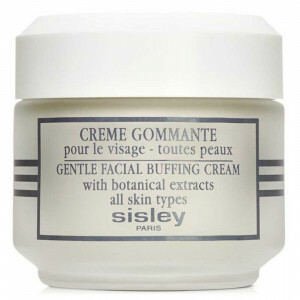 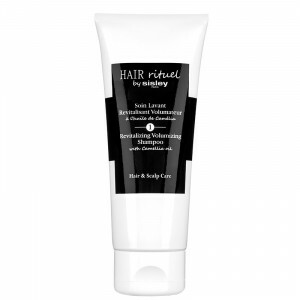 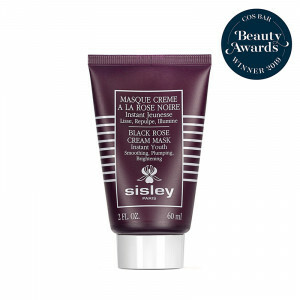 Sisley utilizes the power of natural botanicals with key ingredients that help target specific areas and concerns. 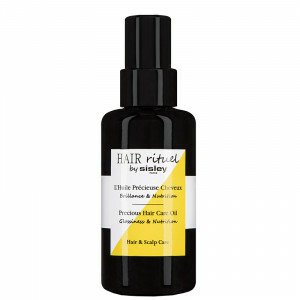 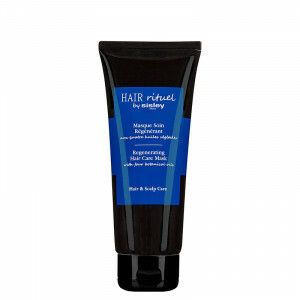 The company understands the composition and benefits of certain plant extracts and selects optimum geographical regions that yield plants of the highest quality. 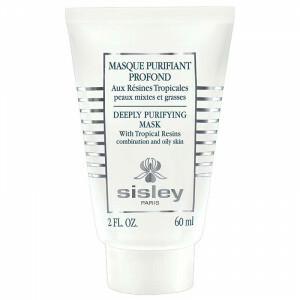 The plants are harvested at just the right time for maximum effect. 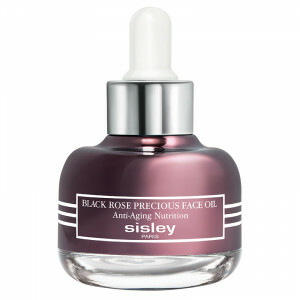 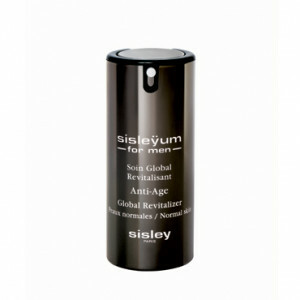 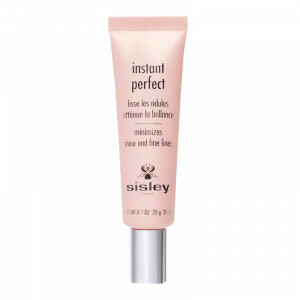 The world-renowned Sisley makeup line is the natural solution for healthier skin and dazzling beauty. 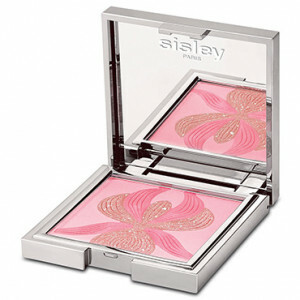 Ultra-fine powders and silken matte foundation create a flawless look and natural radiance. 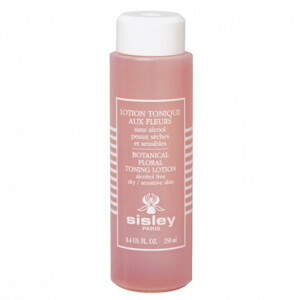 As with all their products, Sisley makeup combines phytobotanicals to hydrate, nourish and rejuvenate the skin. 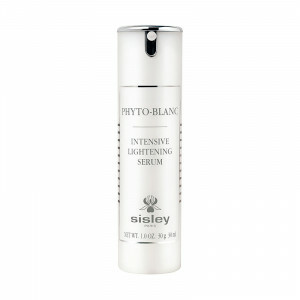 Sisley Phyto-Touche Or is a nourishing dry oil that can be used anywhere on the body—face, chest, legs, even hair—to capture and reflect light on the skin for a luminous glow. 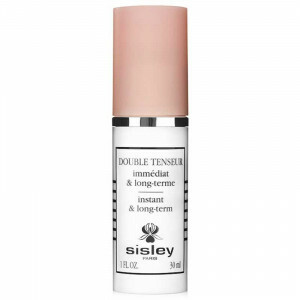 Sisley's Hydrating Long Lasting lipstick goes on satiny smooth, protecting lips all day long while sealing in vital moisture.